BKtel, a developer of active and passive products for hybrid fibre coax (HFC) and fibre-to-the-home (FTTH) networks, will take over the broadband business activities from German electronics manufacturer Kathrein from June 1, 2017. The newly formed BKtel Networks GmbH located in Rosenheim will continue business activities for the following product lines: fibre nodes, coaxial amplifiers, underfloor taps, broadband communication modules, headends, and remote PHY equipment. All the technical staff experts are expected to transfer to BKtel. The companies also agreed on an extensive strategic partnership. The products will continue to be manufactured by Kathrein, while BKtel will handle the sales activities. Both companies, looking back on more than ten years of successful collaboration, see great advantages in the deepened cooperation. Dr Jürgen Seidenberg, managing director of the BKtel Group, is enthusiastic. 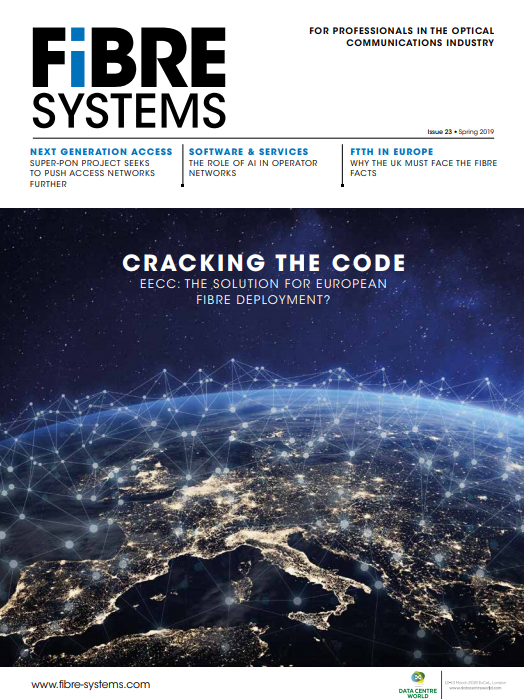 “With this step, BKtel strengthens its competence as a system supplier offering complete signal processing in HFC and FTTH networks from the headend down to the customer premises building. In this way, we can optimally combine digital competence with analogue transmission know-how and expand our position as one of the leading suppliers in the industry,” he said.